Global warming has become a major issue in both the political world and our community. Because of this awareness, tree planting and tree care can help to normalize and reduce the effects of global warming, which is fast becoming widespread in our society today. Global warming is not the only reason for tree planting. Besides global warming, people love trees and are in the business of buying and selling trees, both in the retail and commercial sectors. For those who are interested in tree planting and cultivation, with no expertise, you may need the help and expertise of an Arborist. An Arborist is a highly trained professional with experience in the field of planting, caring for and maintenance of trees. Who Is A Certified Arborist? Certification: A lot of people claim to be an Arborist and end up not knowing what they are doing or have any knowledge of tree species. Hiring one can be a big investment and anyone who does so with the hopes of receiving good returns for their money. So getting a certified Arborist, preferably a level five certified, is important. 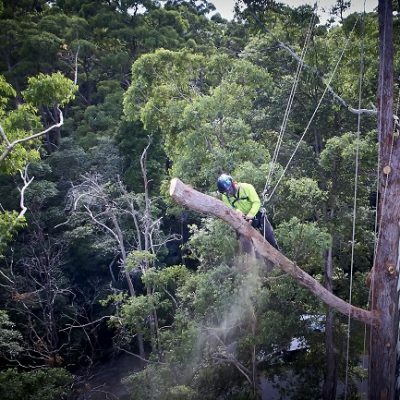 It is also advisable to check the membership of the Arborist with the Queensland Arboricultural Association. If you decide to use a certified Arborist of a lower level, the advised minimum level should be a level 3. Knowledge: Certification is important but knowledge is also important. Does the person really know what they are doing? What equipment would they be using and what’s their plan for caring, managing and maintaining the trees to achieve positive results. You will need to carefully consider and ask questions where necessary. Skills: You need to know the skills and services they can offer, as there are a variety of skills for such professionals. Knowing their unique skill set and services they offer would help you in knowing if it matches the relevant services you’re requiring. For instance, some Arborists are skilled in silviculture, inventory, survey, agroforestry techniques etc. Hence, you need to determine which works best for you. 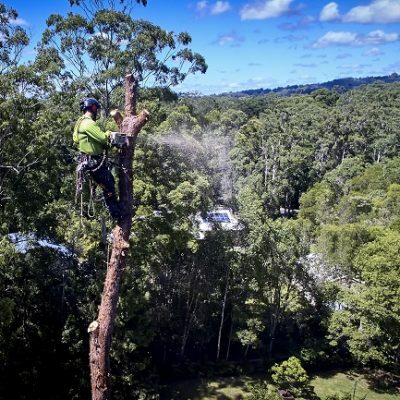 An Arborist should be fully insured in case any incident or accident occurs to either persons or property. It is not advisable to use anyone without insurance. Be sure to ask to see their insurance certificates and that they have not expired. This will give you peace of mind when having high-risk works taking place on your property. A tree surgeon should work and adhere to rules and regulations of the Arborist community and the residing state. 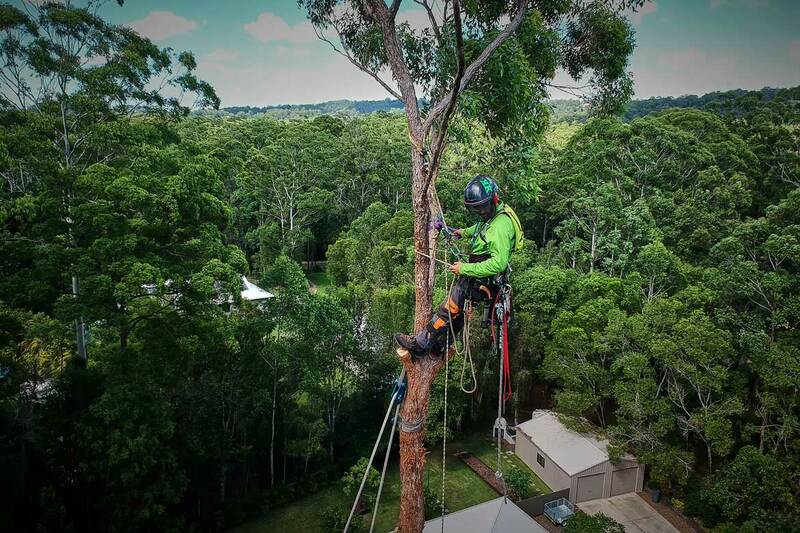 These rules are updated regularly and the Arborist should be up to date with the current and correct regulations for your local council and state. They can easily provide tree-planting services. Because they are skilled, and well trained with the knowledge and science of tree species, they know which tree is perfect for your location. They can recommend tree species that would flourish based on your location and soil. This is helpful when planting close to buildings or overhead cables. One of the most frequently used services they provide is tree pruning. Pruning might sound very basic to some people but it actually involves a lot of skill, dedication and hard work. The type of pruning done on a tree goes a long way to determine the appearance and furthermore, maintain and enhance the general look, safety, and health of the tree. A certified arborist will determine the type of pruning necessary and required to achieve all of this. Tree care is one of the services every certified Arborist can provide. What this basically involves is keeping the tree from falling sick. Arborists implement plant health care by checking and fixing problems of plant diseases, insect attacks, soil and any location problems. All of this is done to maintain and keep the tree in a good healthy state. In a scenario where a tree has to be removed, due to factors like; wrong location or placing, replacement, sick or dead tree, amongst others. Taking out a tree requires skill and a number of potential issues need to be considered. Is there a structure underneath, are there pipe or cables underground, is the tree safe to climb, is there open space for branches to fall, etc. With the help of an Arborist, you can get advice on the safe removal of the tree. If there’s really need for the tree to be removed, an Arborist would do this the right way and with all the proper care. Sometimes, trees get sick and begin to die. In emergency cases like this, you need an Arborist who is basically a tree doctor. They may be able to provide the tree with proper health care that may stop the tree from dying, thereby reducing the cost of risks or damage. So if you need advice or have any inquiries about trees, be it getting a tree, the right tree to plant, etc. The right person to meet for this kind of consultations is an arborist. They would give you all the right advice and tell you everything need to know for the particular questions you may have. 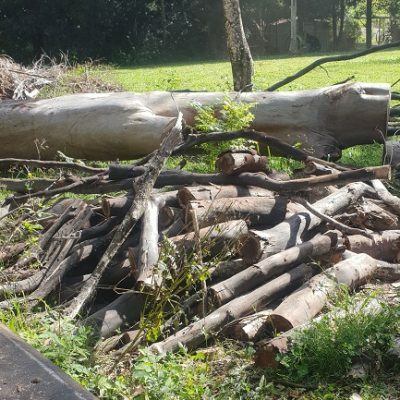 Other services provided they provide include; Arborist reports, tree assessments and survey, tree fertilisation, forensic investigation, tree protection from lightning and for construction projects, sustainability, tree management, and mitigation, etc. Recommendations by family and friends. Reports and reviews on Google, etc. The role of a tree surgeon is very important, especially in the green living community. 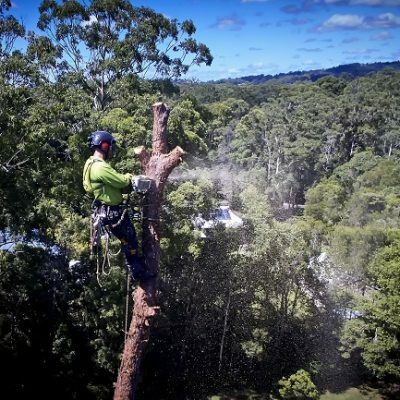 The benefits of hiring an arborist are numerous and there’s a wide variety of services they can provide. Trees and plants are very important to human life and so is the Arborist who takes care of them. Invest in the health of your trees and nature by hiring an arborist. Your tree will reward you by looking its best.